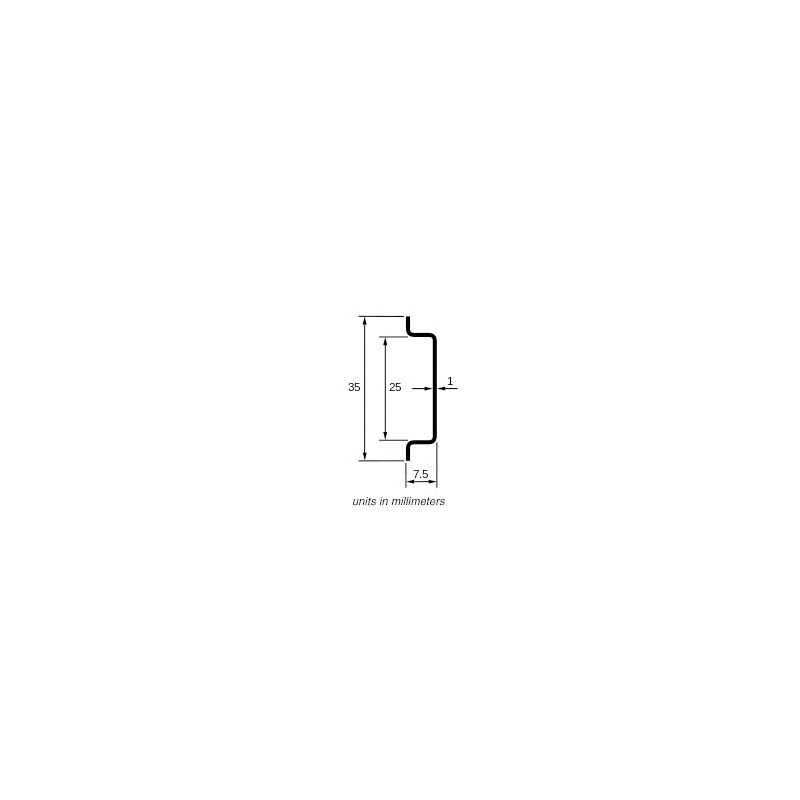 Insteon DIN Rail Dimmer is a module that clips right onto a DIN rail to add a wide variety of customizable, remotely controllable dimmer options (brightness levels, ramp rates) to multiple lights. 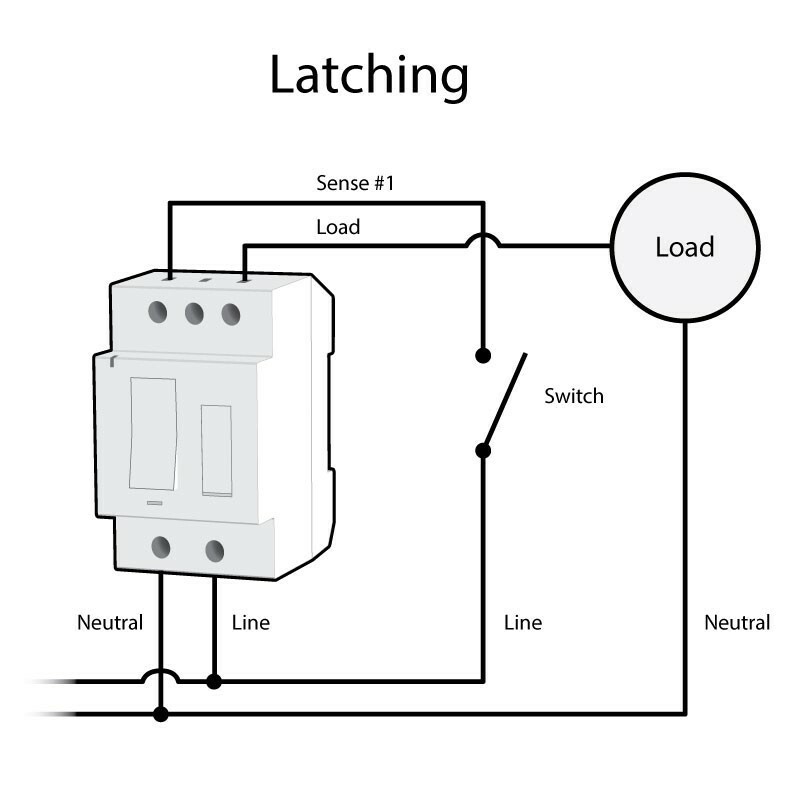 If your application already utilizes home-run wiring with a central DIN Rail-equipped electrical closet, adding DIN Rail modules make it easy to add Insteon control to hard-wired loads. 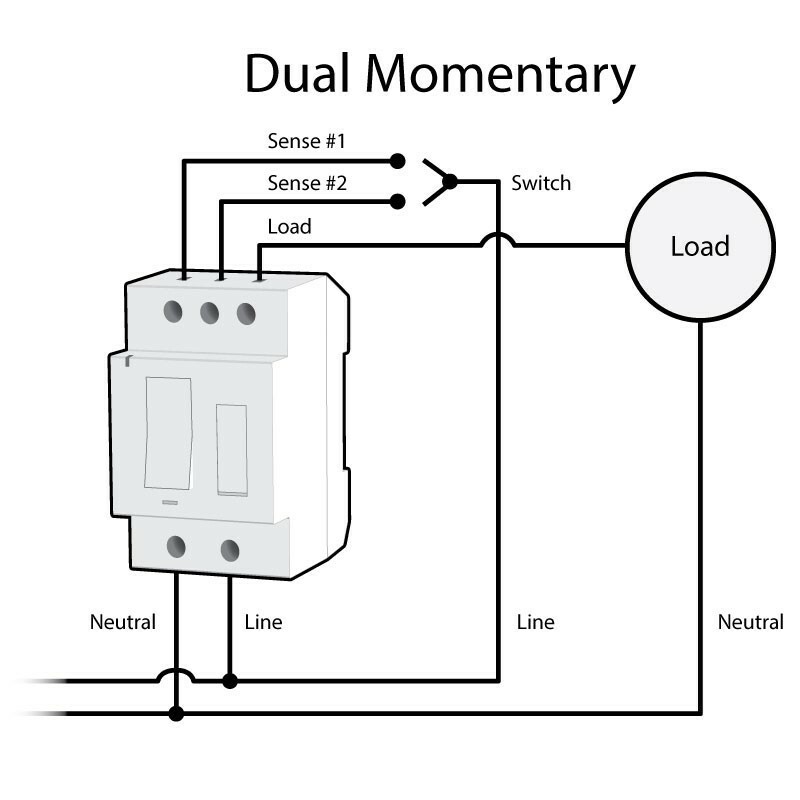 The DIN Rail module includes sense wiring that can be configured to respond to latching, single-momentary and dual-momentary switches so that control from your existing wall switch can be preserved. 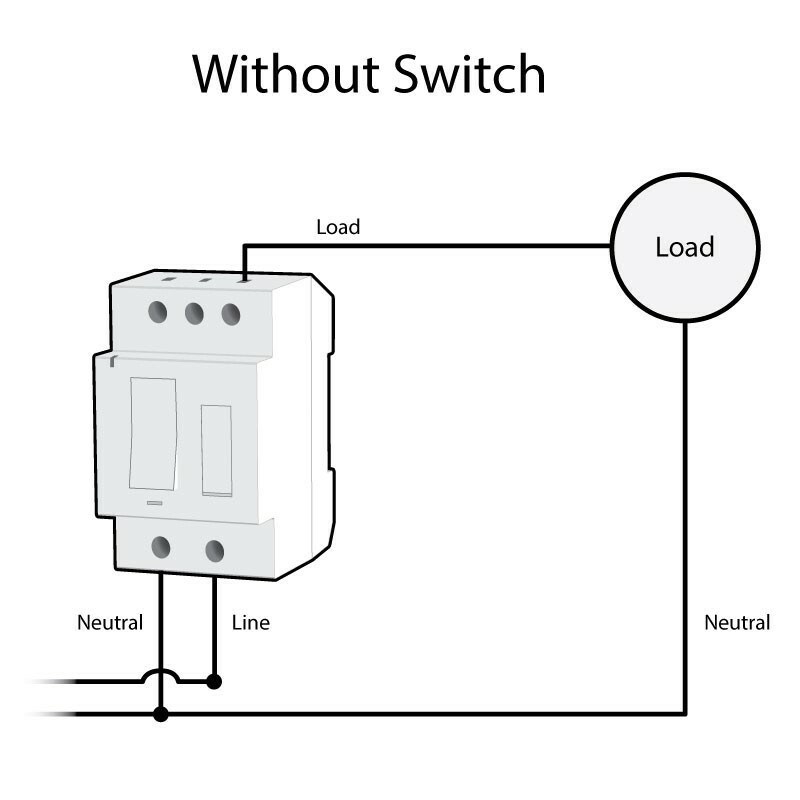 If planning the electrical wiring for a new home or business, you can avoid adding too many wall switches in a single location. 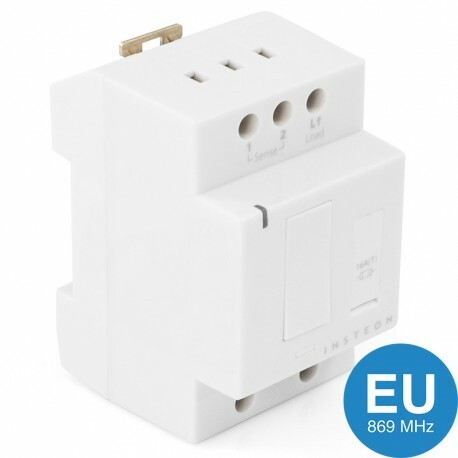 Wall switches ganged together can cause confusion and can quickly ruin the aesthetic of a room. 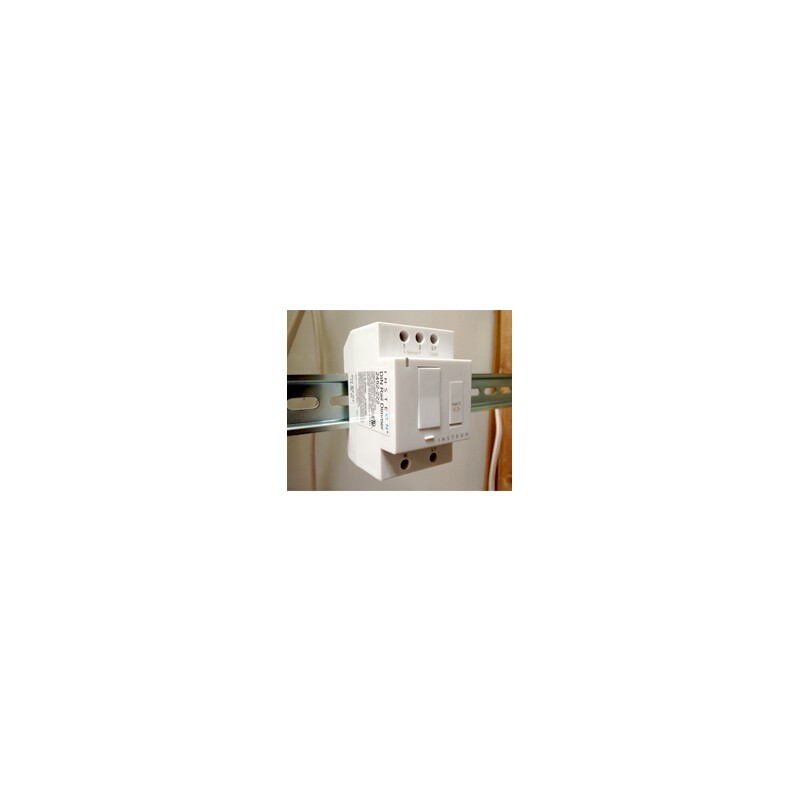 Instead, a closet full of DIN Rail Modules can be controlled by a single Wireless Mini Remote; adjust the lights individually or grouped together in scenes all from a compact, wireless remote. Add the Insteon Hub and you can remotely monitor and control any DIN Rail Dimmer. You can create schedules to turn lights on or off so that your front door is always illuminated at night. 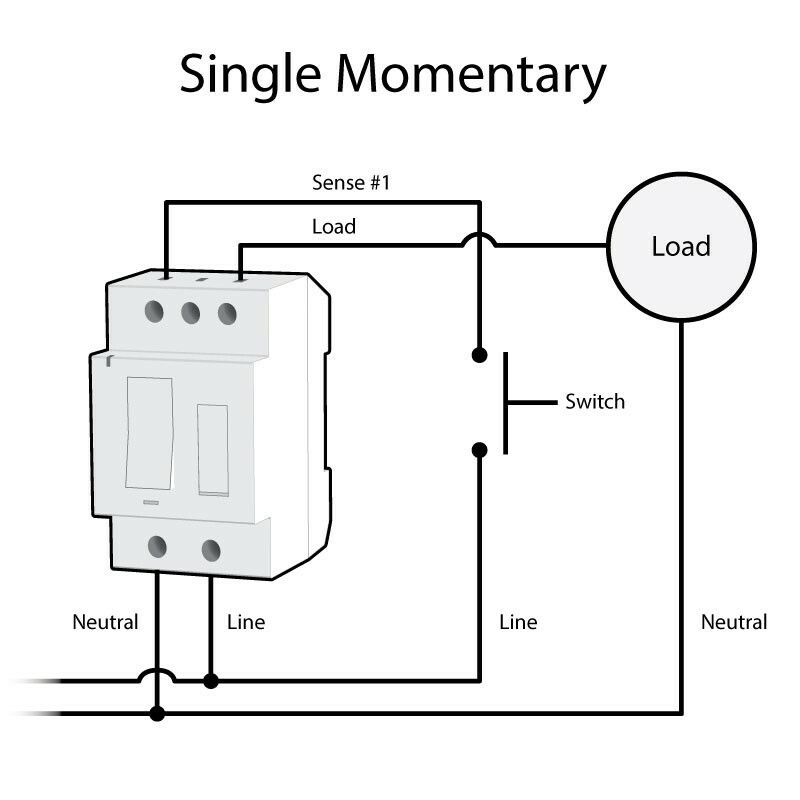 You can even link DIN Rail Dimmers to the Insteon motion and open/close sensors to provide automatic lighting when someone enters a room or opens a door.